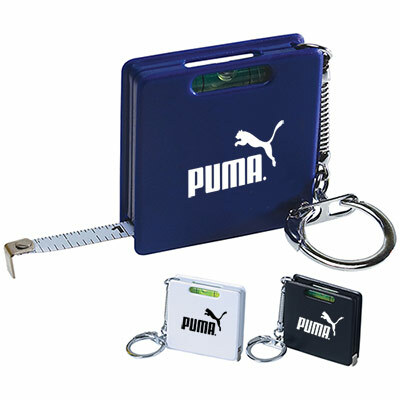 Custom Square Level Tape Measure Key Tags are compact, handy and affordable! They feature a 3” steel tape with inch scale. These tapes come with a snake chain with easy lock key ring. 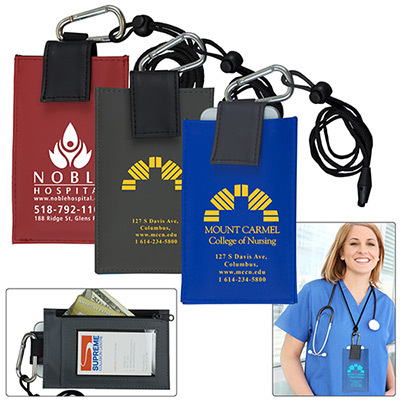 They make practical trade show giveaways or can be handed out to new customers. 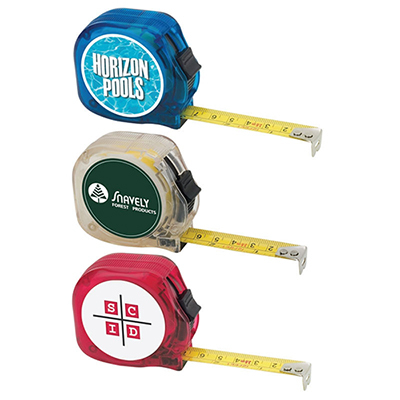 Your logo or message will look fabulous on the large imprint area of the tape measure. 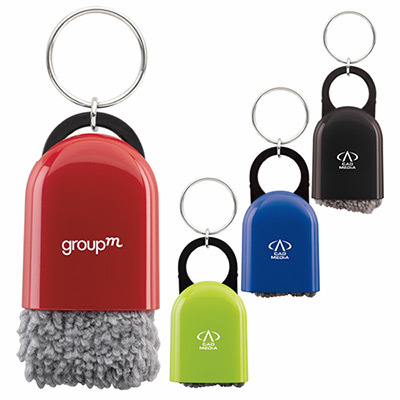 Order today to make your brand stand out! 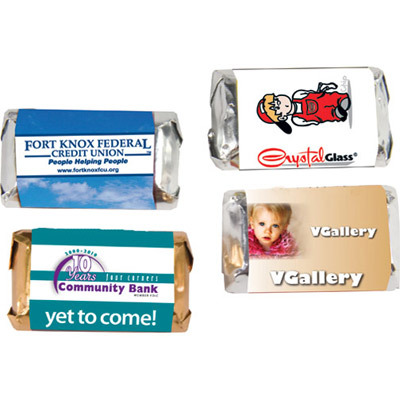 "These turned out great and we received them very quickly! Logo was perfect!" "Promo Direct team is a class apart when it comes to customer service. Right from art work to product delivery, they offer complete support. Thanks again!" Built in level will come in handy!